Harry Judd feels proud to have inspired people to speak openly about their own experiences of anxiety. The 31-year-old musician has previously admitted to struggling with anxiety during his music career, and Harry's candidness has been well received by his fans on social media. McFly's Danny Jones is set to become a father for the first time. The 31-year-old guitarist has confirmed his wife Georgia is pregnant with their first child and is due to give birth to the little one on January 18 next year. Speaking to HELLO! magazine, he said: "I think we're having a boy. I'm going to be a mess at the birth - when I find out if we have a son or a daughter, when I meet him or her. I'd love to know but we've decided we want to have that big surprise." Pixie Lott is "hoping" Danny Jones will sing at her wedding. The 'Voice Kids' judge is due to marry her fiancé Oliver Cheshire in the next year and has enlisted her co-judge to provide the entertainment, although she admits she's worried that he won't come through on his promise. She told The Sun newspaper: "I'm hoping he does it, he has said it a couple of times. I was hoping he wasn't just saying that in interviews and won't actually deliver. 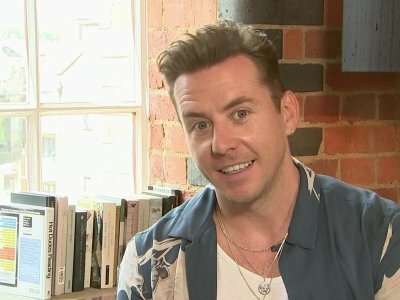 Danny Jones: Lindsay Lohan ‘ignored’ me! 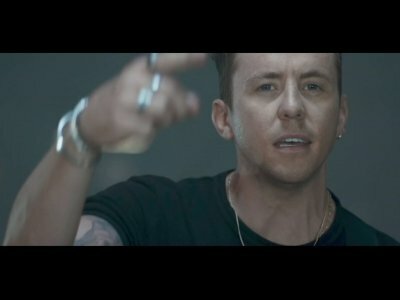 Danny Jones has said Lindsay Lohan "ignored" McFly on the set of 'Just My Luck'. The 31-year-old musician appeared in the 2006 romance movie as part of the 'Love Is On The Radio' hitmakers - also comprised of Tom Fletcher, Dougie Poynter, and Harry Judd - and has said that whilst it was a "cool experience", lead actress Lindsay paid no attention to the pop group.